Get excited true crime fans, for Making A Murderer season 2 is coming back to Netflix sooner than you expect. Three years after it’s initial release, Making A Murderer 2 is set to be released to Netflix on October 19. The cult docu-series will again see a 10-episode season that will predominately focus on the post-conviction process and how it has affected all of those involved. 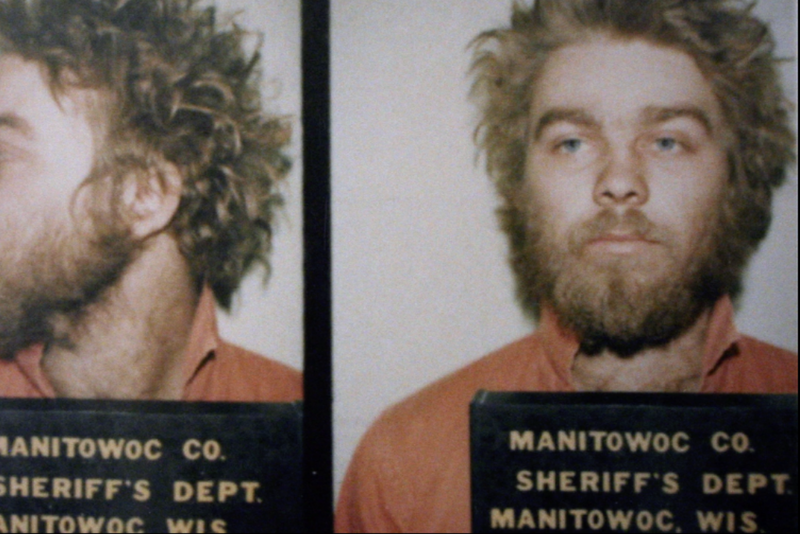 The first 10-episodes of the Making A Murderer series followed Steven Avery after he was exonerated after the wrongful conviction of sexual assault and attempted murder of Penny Beerntsen. Following his release, he was arrested and convicted of the murder of local photographer, Theresa Halbach. The series also focuses on Avery’s nephew, Brendan Dassey, who, after confessing under interrogation, was also charged with the murder of Halbach. The series will introduce a new face into the story; Avery’s defence lawyer Katherine Zellner to prove his innocence. According to her website, Zellner has “has righted more wrongful convictions than any private attorney in America”. Will you be watching this story unfold on Netflix on October 19?